Huawei revealed the specifications of Mate 10 but another smartphone dubbed as Pro is on its way. 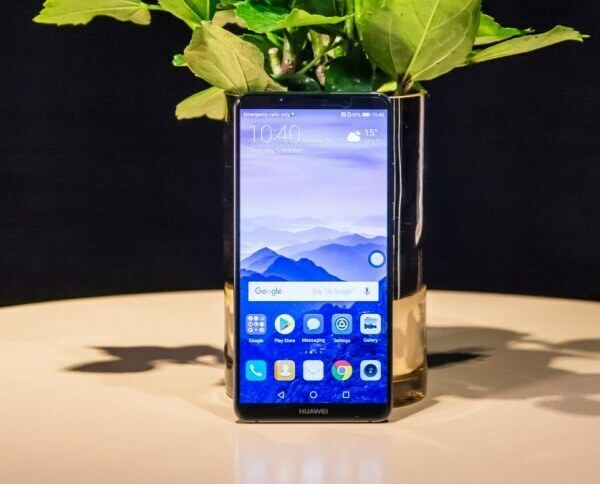 Huawei Mate 10’s Lite 18:9 ratio display is also present in gadget and now it became trendy for the flagships devices to carry it for themselves. Other specifications of Mate 10 Pro by Huawei includes 6.0 inch AMOLED capacitive LCD and on top of the touchscreen is embedded for the firm and smooth touch. 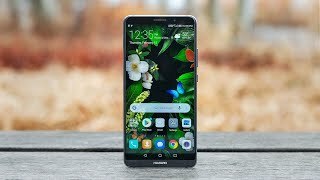 The resolution provided inside the display of Huawei Mate’s 10 Pro is 1080 x 2160 which is best display setup of this regarding the smartphone world. 6 GB of RAM is expected to come packed which is going to take care of Huawei 10 Pro and its complex multi-tasking. It is also speculated that Kirin 970 chipset will be used which is the most advanced technology form this brand yet.